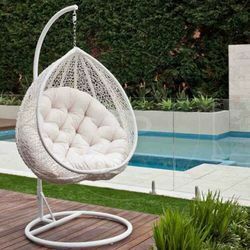 Leading Manufacturer of vintage garden swings, three seater garden swings, garden swing, garden vertical swing, outdoor verticals swings and rattan swing from New Delhi. In fulfillment with advanced market developments, we are offering an elite array of Vintage Garden Swings. 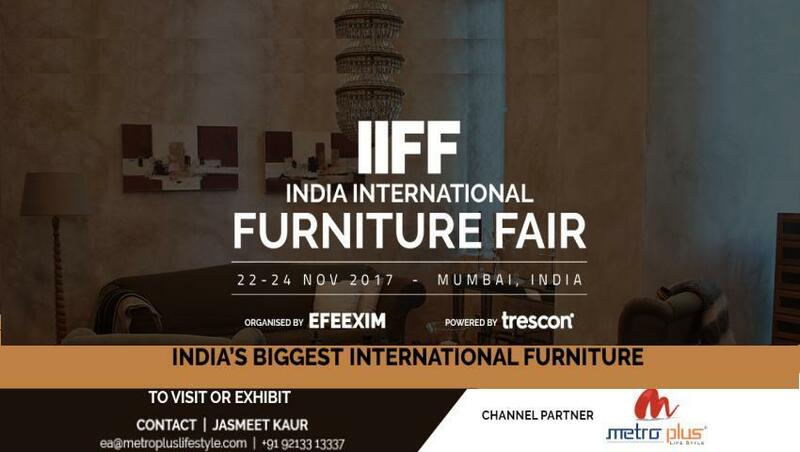 This garden swing is designed by our experts from the finest grade material and best techniques, at par with the market prevalent norms. Our offered garden swing is recognized among our customers, for its aesthetic design and highly durable. 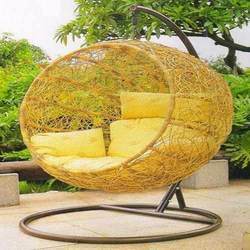 We provide this garden swing in numerous customized options as per the demand of our customers. Backed by our flourishing business processes, we are able to manufacture, trade, and supply a perfect quality range of Designer Garden Swings. 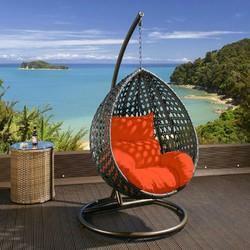 Our garden swing provides an aesthetic appeal and is highly comfortable for the customers. 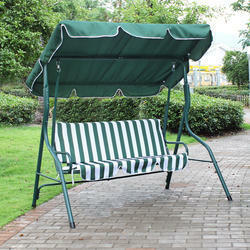 This garden swing is checked by our quality experts in order to supply a best quality range in the market. Also, offered garden swing is provided in numerous customized designs so as to meet the needs of customers. Clients can avail from us a wide variety of aesthetically designed Garden Swing that enhances the pleasure of sitting and enjoying the outside environment. 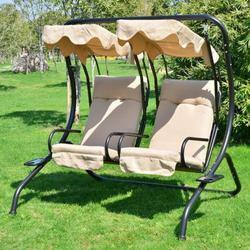 Our garden swings are available in various designs, models and styles. These swings have single, double or multiple seating space as per the space available. 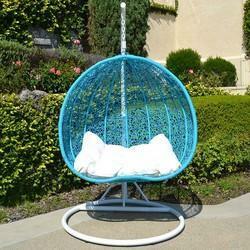 The high quality raw material used in these garden swings makes these durable. 1 seater swing MS frame powder coated with high density texlene weaving . We offer a wide range of rugged quality Outdoor Swings, which is manufactured using high quality material. 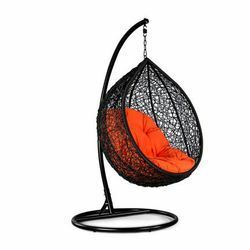 These swings are designed specifically for outdoor and available with considerable space.Moreover, these outdoor furniture are highly comfortable to sit on and can be easily installed in your garden area. 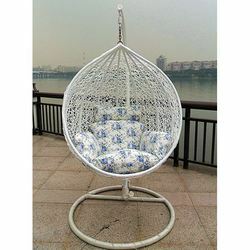 Rattan Swing .MS Frame Powder Coated & Weaving Of PVC Rattan . MS powder Coated and Weaving PVC . Garden Swing , MS frame powder coated & weaving Of PVC rattan .